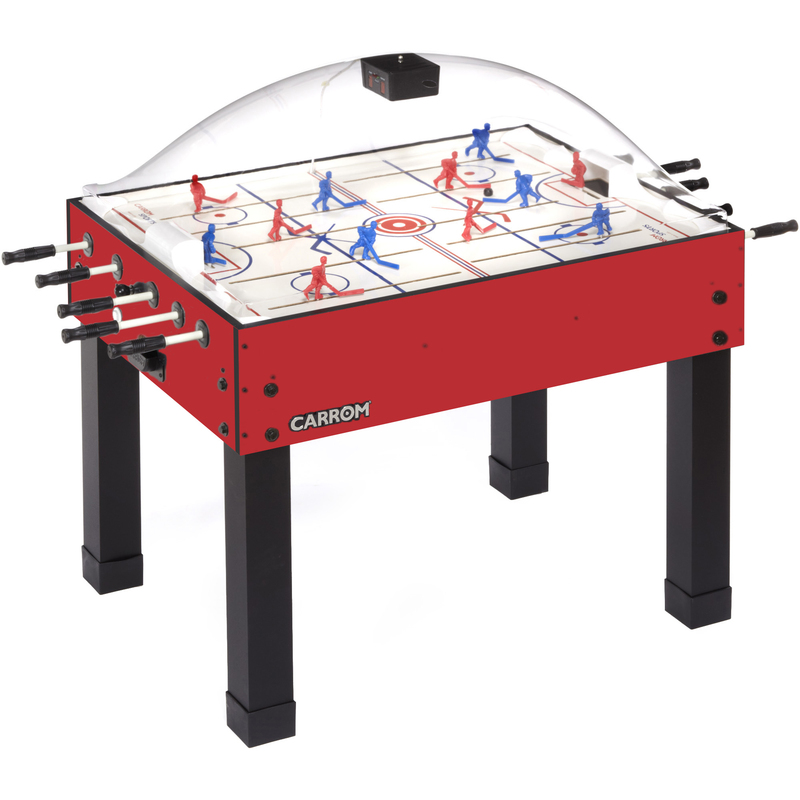 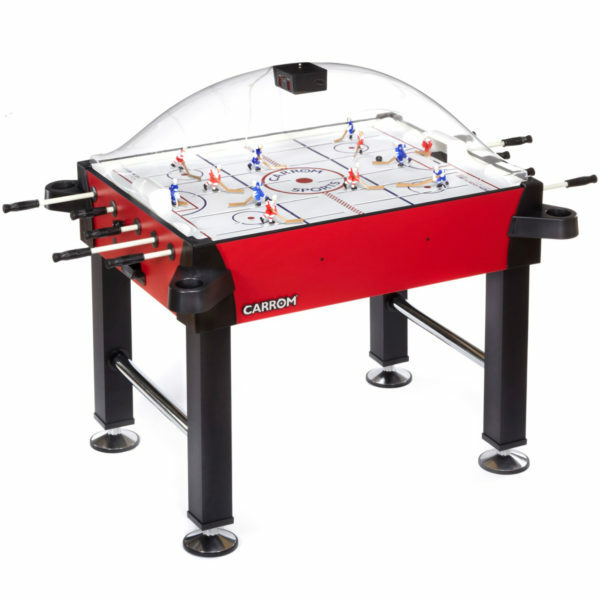 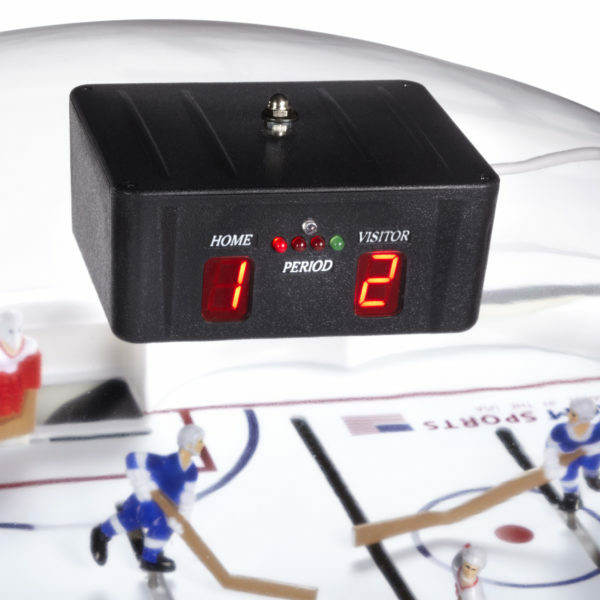 Stick Hockey with a highly-visible scoring unit that keeps track of periods and goals, this game comes with some seriously tough hardware, almost as tough as real hockey players! 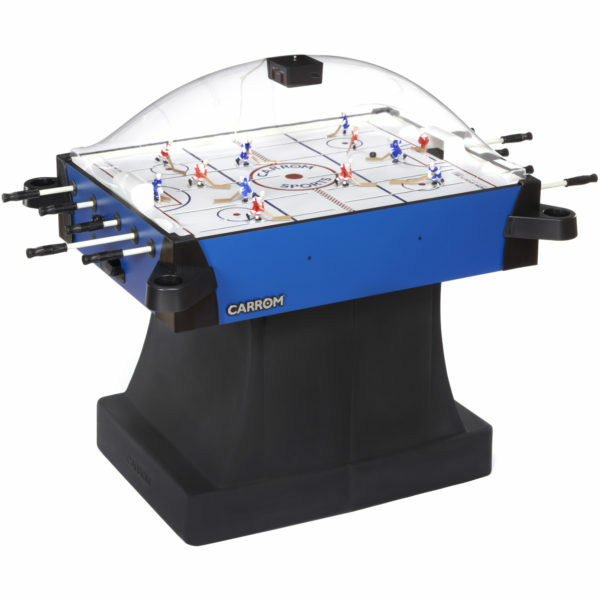 Slap shots, breakaways and dekes abound with high-speed game play, rugged construction and a sporty look. 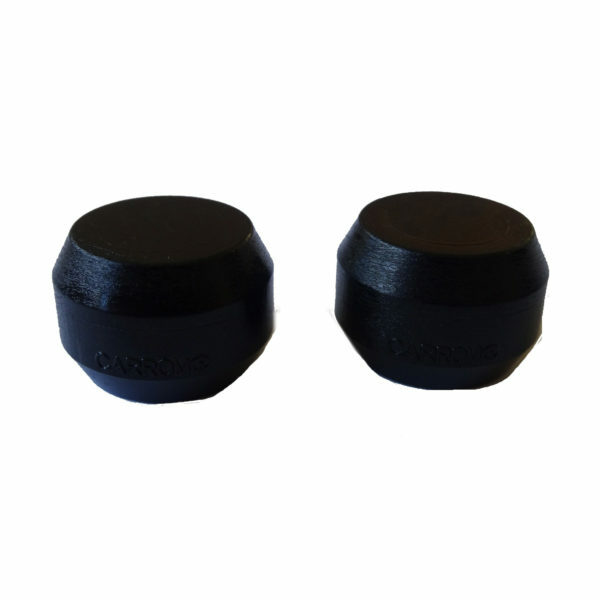 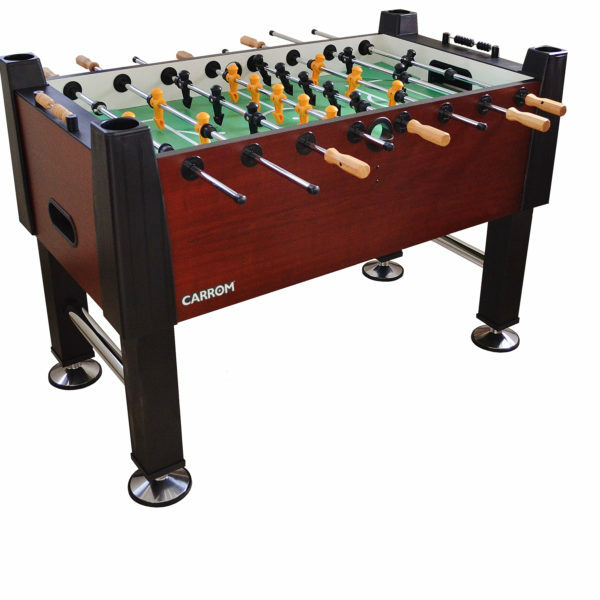 Do you have what it takes to win the Carrom® Cup? 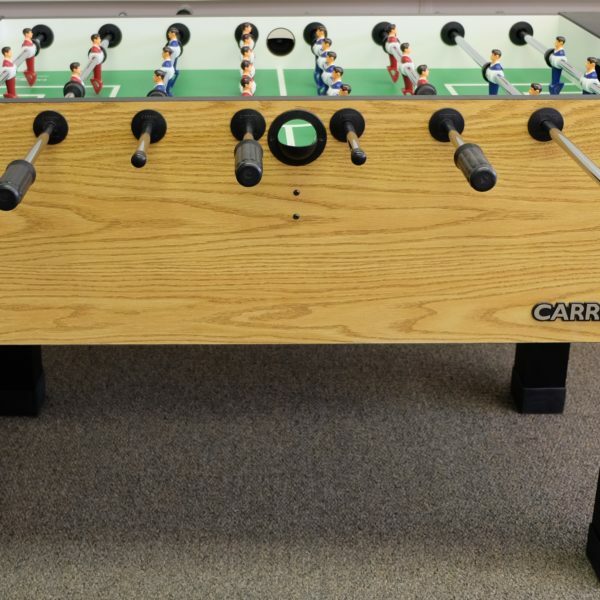 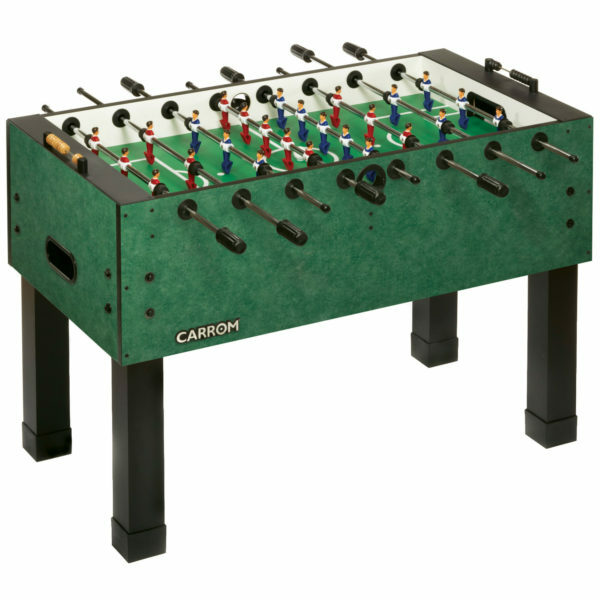 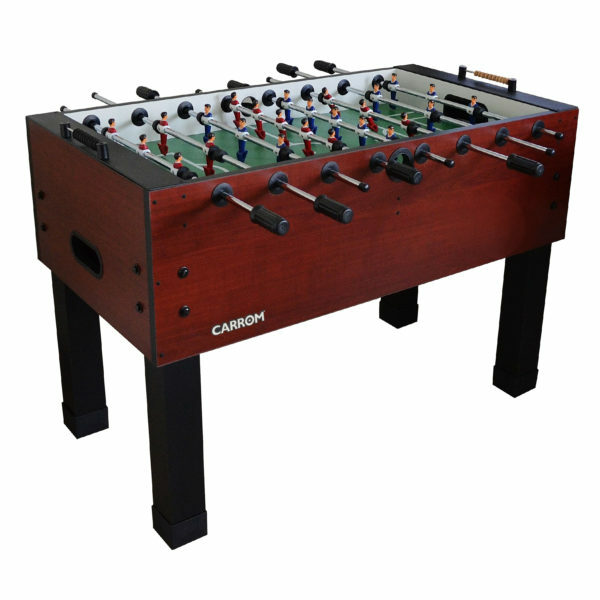 Game is fully assembled except for the legs and battery-operated electronic scoring unit.